Business has evolved since the times of old when people would just barter their goods for whichever was the most useful for each individual or group at the time. Nowadays, people use paper currency and can even do so to the extent that they don't need to move their legs or get out of bed to make the trade. They simply just need to tap a few buttons with their phones or laptops; for the really smart ones, they just have the devices do so automatically at certain intervals, or set times that they wont even need to bother looking at their devices. The modern businessman does not even need to go to the office and can easily work at home. Science goes hand in hand with the business world, as a way to advertise and possibly improve the quality of the innovations, the business sector is needed to propagate it to every corner in the world and make its way into the lives of the people. And with each collaboration or integration process of these two different sectors, more new companies are formed and are making their own brand among the thousands that already exist, and strive to get ahead of each other, fighting to stay alive longer and outlasting all the other competitors to serve their clients and save themselves from annihilation at the same time. That being said, let's take a look at some more of the new startup companies in China to watch out for. 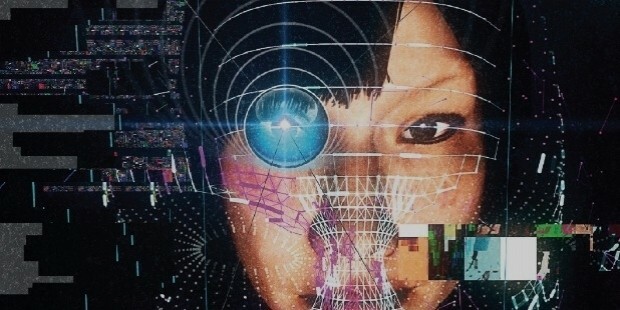 Facial recognition systems are system detection algorithms that are able to detect a persona’s identity from an image or video is a fairly new division in technology, but with the recent rise in data analytics and artificial intelligence, facial recognition software is looking to make it big by integrating itself into the everyday lives the people. One of these days we will no longer need to use passwords or patterns or even car keys to unlock our devices or vehicles. Each day the algorithms overall precision with identification of using even the smallest bits of detail that can be deciphered into the base binary language of computers is steadily improving. Face++ is a Beijing-based startup that is looking to revolutionized the world with their facial recognition system. Their services are being used by some famous clients to integrate into their systems like Lenovo, Didi, and Alipay. Their target parameters, accuracy, efficiency, and reliability, are quite simple and they aim to perfect over time. But that does not mean that they are not an ambitious collection if innovators, aside from typical face detection they also aim to master other branches of it like facial comparison, face searching, facial landmarks detection, and facial attributes identification. The company looks promising and all that's really left is how well they can deliver on the goals they set themselves. 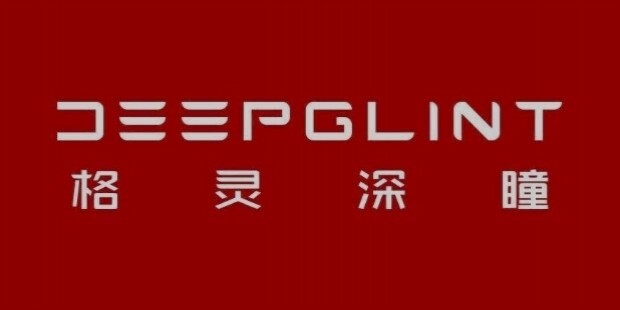 On the other end of the same stick, we have DeepGlint: a Beijing-based startup that is backed Sequoia Captial, Ceyuan Ventures, and ZhenFund. They are a company that mainly monitors crowds yet they do not wish to become a surveillance company, they strive to become a computer vision and artificial intelligence (AI) company. Its goals are huge in comparison to most startups. They plan to revolutionize the way the AI’s learn, how computers see the world, and plans to turn the world into a digital space for their algorithms to read and be notified of all the occurrences at all times. They are looking to turn everything society does into data. The company was also the first to provide automatic human behavior and trajectory analysis solutions to banks and shopping centers. They are also developing pattern recognition technologies for mission-critical applications. One of their projects involves ensuring that proper procedure is being followed at all times lie when depositing money into a bank. They have the dream of building the world's first physical search engine and they're creating the foundations for it right now. With their sights set firmly they could very well achieve their goal and have a hand in creating something that can change all of current technological trends. 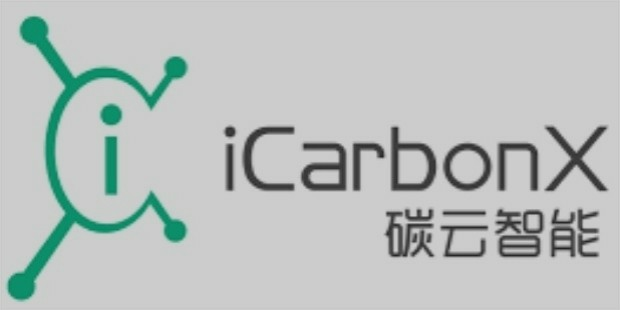 ICarbonX is a Shenzhen-based company is a fast growing startup whose ambition knows no bounds. In less than six months from when it was founded the company’s value reached US$1 billion. The company’s founder Wang Jun left the Beijing Genomics Institute which is the biggest gene-sequencing company in the world, to create this company in the hopes of artificial intelligence to create a health management solution and make medical breakthroughs. The company’s top priority is to create a one-stop platform that would use every data available to crunch the numbers, which would include genetic material and blood samples, to provide to its clients health-related insights and recommendations. It will also use the data it gathers to analyze and create solutions via patterns present in the aforementioned data. The company has already partnered with various organizations across the globe in the medical society. 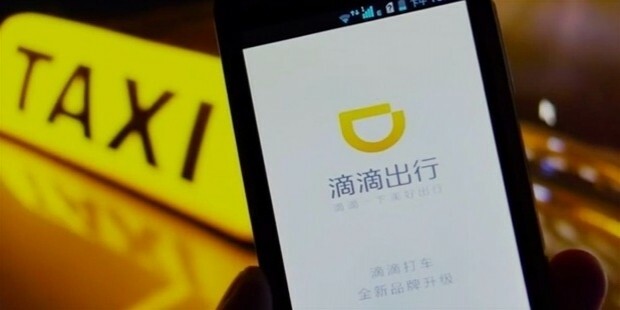 Didi Chuxing is a major ride-sharing company and is the world’s largest mobile transportation service platform. 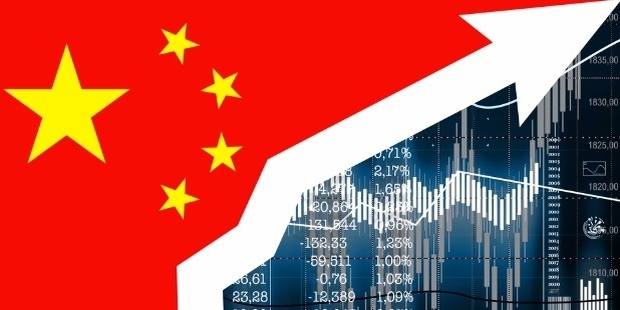 They are offering a broad range of mobile technology-based transportation options across over 400 major Chinese cities, including taxi hailing, private car hailing, and many others. As of April 2017, the company’s value had reached over US$50 billion, making it one of the world’s most valuable private technology companies. The company stated that it has plans to expand globally and invest in AI-based technologies. DiDi has integrated AI technologies such as machine learning and computer vision in order to optimize its dispatch system and route planning, with plans to improve its AI security system. DiDi is also looking to build a cloud platform with integrate anonymized data from sensors on vehicles, static information and real-time events from roads and streets with DiDi's pick-up and drop-off data, trips and carry capacity. Their goal for the cloud platform would be to efficiently balance out the supply and demand of their services and mitigate congestion by a significant margin.